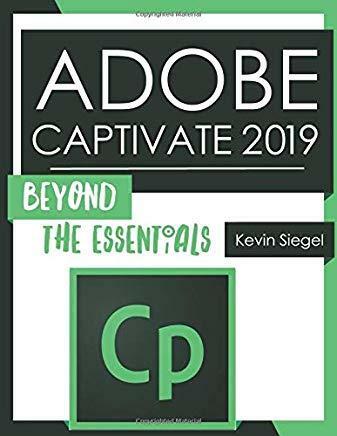 By following step-by-step activities, you will learn tons of advanced Adobe Captivate concepts. For instance, you'll create a highly interactive software simulation in the very first module. Not only that, you'll control the text that appears in the recording's text captions by editing Captivate's text capture templates. Is support for mobile learners a hot topic in your company? You'll create responsive lessons (using Fluid Boxes and Breakpoints) that automatically reflow to fit just about any kind of display including desktops, laptops, tablets, and smart phones. Enable Captivate's reporting features and, along the way, learn about Learning Management Systems, SCORM, SCOs, Manifests, and content packages.